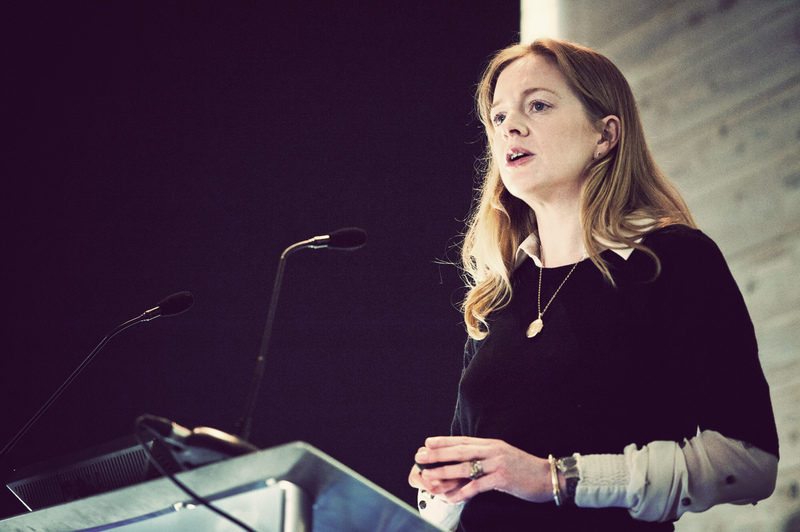 Erika Clegg, Spring’s co-founder, has been announced as a member of the government’s Apprenticeships Route panel for digital industries, engaged by the Institute for Apprentices. Fellow panel members include Adrian Cunliffe, CTO of Hive; Dominic Gill, apprenticeships lead at Microsoft and Mark Sherwin, Global Digital Customer Services Lead at Accenture. Across the whole Apprenticeships Route initiative the Institute for Apprentices has recruited 94 leaders and experts from a range of industrial and private-sector backgrounds, who will play a fundamental role in determining the development of apprenticeships within their sector. Since its establishment in April 2017 the Institute has taken steps to put employers at the heart of every stage of an apprenticeship’s development. This starts with the employer groups putting together the proposal for each standard through to the Institute’s own Board members, who are employers and industry experts, and ultimately accountable for each standard.